Incremental Product Innovations that wow you!! 1) Hotel check-in self service kiosks that also allow users to print boarding passes for flights. I just experienced this for the first time at Hilton New York and I was so pleased. 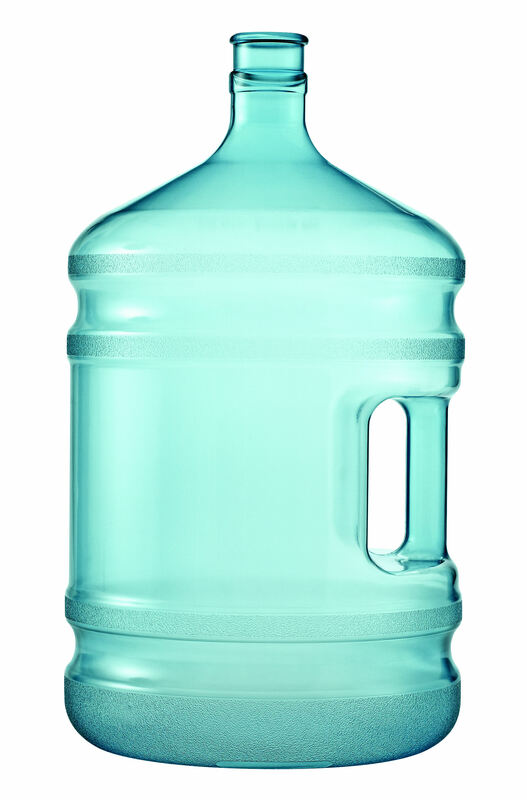 2) Handles on the 5 gallon water bottles that you use on the water coolers. Imagine how difficult it was to place a new water bottle when they did not have a handle? 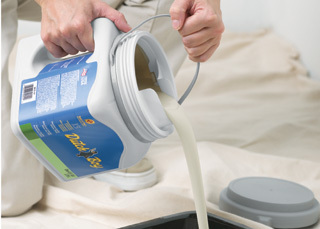 Now this innovation has appeared on other products such as paint cans. 3) Ketchup bottles that sit upside down so that it is easy to dispense ketchup. Again, this now appears on toothpastes, body washes etc. Again, as I said these are in my opinion incremental but very effective product innovations. These are so obvious improvements to someone who just observes users trying to use these products before these improvements were made. But what is important is that the observation had to be made. The other point I want to emphasize is that all product innovations do not have to be revolutionary. You do not have to invent another “ipod” like product to innovate. After all, there are more evolutionary product innovations than revolutionary innovations. All one need to do is get out of one’s office and observe real people using your product.